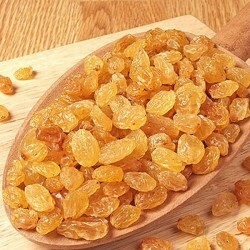 Dehydrated golden raisins are nutritious and taste great. They are great in cereal, breads, or to eat while backpacking. Important food storage item. Use raisins for baking, adding to trail mix, adding to oatmeal, or just eating fresh. Raisins give you one full fruit serving of grapes in which helps you to stay healthy. Put them on your cereal or on your salads. They are great in cookies or bars. Also good for just eat a handful for a quick energy boost. They are sweet, moist, and flavorful. The best part is they don’t spoil or need refrigeration. Raisins contain a large amount of iron which has been shown to directly help with treating anemia. It also has many types of vitamin-B complex which are essential for blood formation as well as copper which is needed for red blood cell formation. 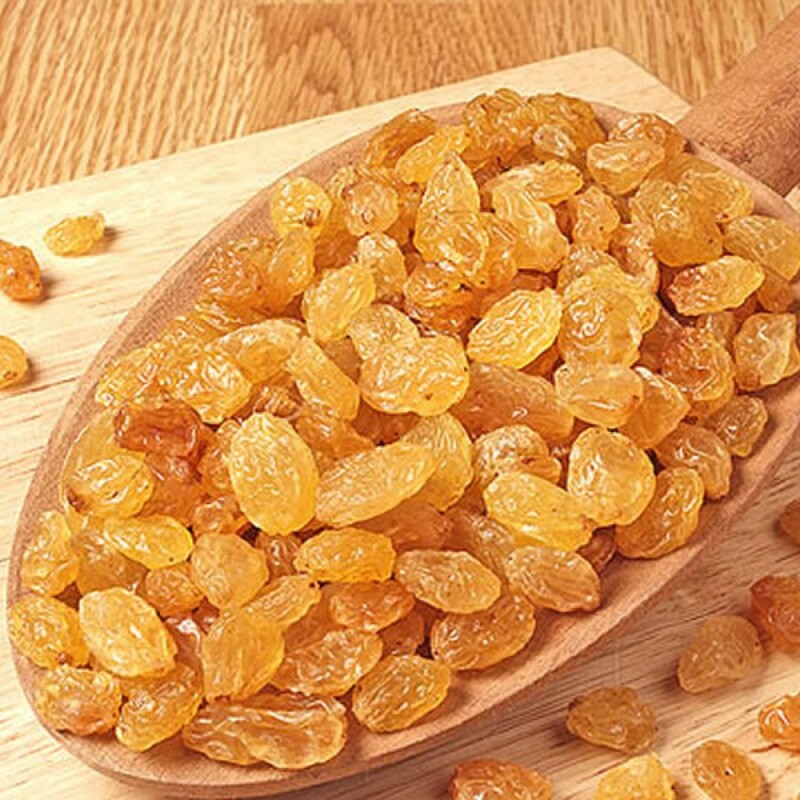 Raisins are one of the best sources of Boron which is a micro nutrient which is necessary for correct bone formation and absorption of calcium. Boron is also helpful in preventing osteoporosis induced by menopause in women and is very valuable to bones and joints. These raisins come packed in a plastic bag inside the metal can. They are plump, large, and high qaultity.